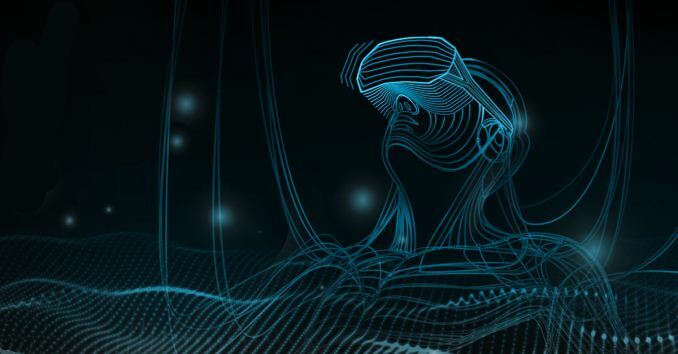 VirtualLink is new open industry standard for VR headset pushed by NVIDIA, Oculus, Valve, Microsoft, and AMD. VirtualLink uses USB Type-C connector to replaces multiple cables with a single lightweight cable. Which support four lanes of HBR3 DisplayPort, USB3.1 Gen2 SuperSpeed, and up to 27 Watts of power delivery.